Hey everyone! 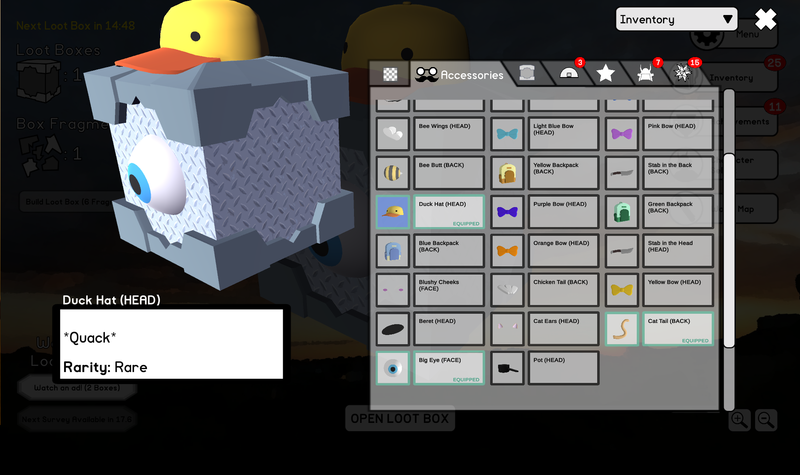 0.3.1 is a small update with some minor bug fixes and some tweaks to the inventory. Save files from 0.1.2 onward have been tested and are compatible.